Master herbalists such a German healer Julia Graves (creator of the Lily Circle) and Flower Essence Service, among others, have continued Dr. Bach’s legacy, producing high quality flower essences that yield profound results. 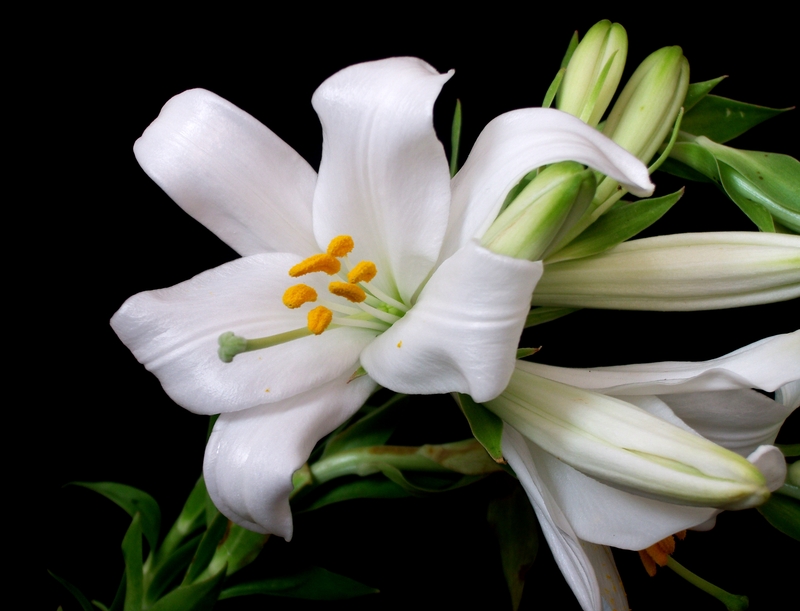 The Lily Circle (used in Santosha’s blends) is exceptionally well suited for female archetypal issues and those surrounding birth and motherhood, but are equally powerful and healing for all people. If you want to learn more about flower essences, you can speak with us at an upcoming appointment or contact Santosha Birth and Wellness directly at http://www.santoshamama.com.